Keep those tablets rolling in Datum Tablet Carts. 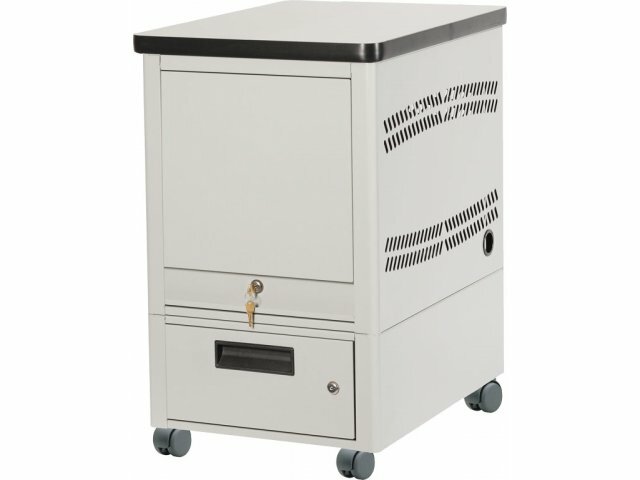 These units transport multiple tablets as they remain securely locked in a cabinet. 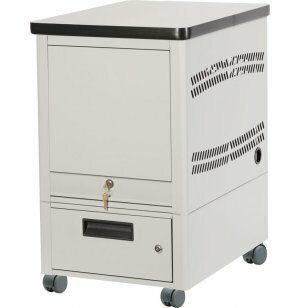 They feature a laminate surface and a locking drawer base. 5" casters enable you to push heavy loads and roll over thresholds between rooms.